UK Manufactured flat bed sheets to fit 2ft 6in skinny single beds. UK Manufactured in 200, 400 and 1000 Thread Count fabrics. 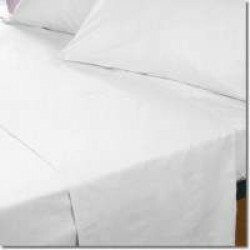 Small Single Flat Sheet in 100% CottonTop Sheet for 2ft 6, 76cm Beds in 400 Thread Count Percale*She..